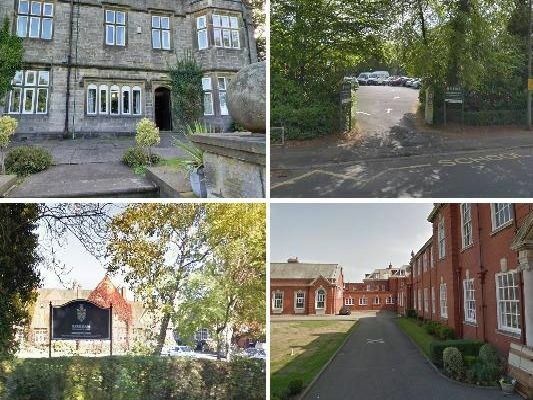 Lancashire has a multitude of independent schools, including schools which offer boarding options. This is a breakdown of day and boarding fees for independent schools in Lancashire. Photos are for illustrative purposes only. Fees per term: Senior School - Day: 3,875. Junior School - Day: 2,895. Pre-School - Full Week - 250. Senior School - Boarding: 3,480. Fees per term: Infant School - Day: 2,680. Junior School - Day: 2,680. Dragon (Years 7 and 8) - Day: 3,580. Senior School (Year 9 and above) - Day: 3,890. Senior School - International Baccalaureate - Day: 4,360. Stonyhurst College - Full boarding fees per annum: 34,800. Day fees per annum: 19,950. St.Marys Hall - full boarding fees per annum: 26,400. Full day fees per annum: 8,700 - 17,100.